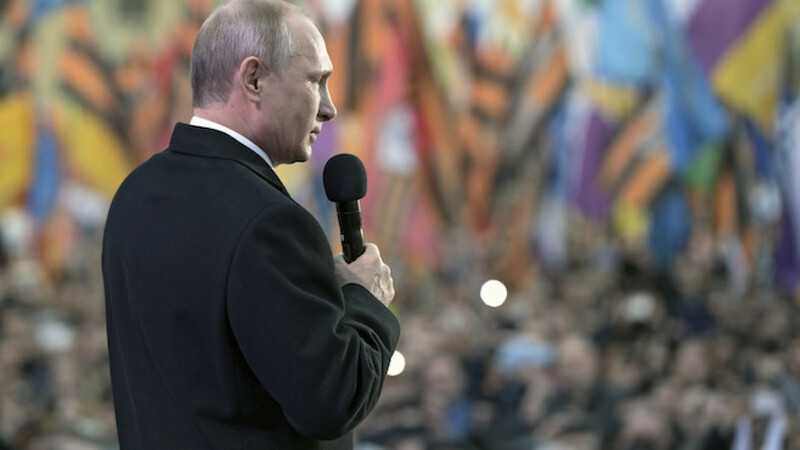 Russian President Vladimir Putin addresses the audience during a festive concert marking the first anniversary of the Crimean treaty signing, with St. Basil's Cathedral seen in the background, in central Moscow, March 18, 2015. Get Married or Stay Single — What Do Russians Think? A new poll by state-run pollster VTsIOM shows more Russian women than men think it's best to stay single.